Last week, the University held an open session with the Vice Chancellor, to talk about the EU Referendum with current staff and research students. The Vice-Chancellor shared the facts that we currently know, the issues we don’t yet have clarity on and how the University is being proactive in light of the Referendum result. Questions from those who attended the session covered a range of areas, including how current students may be affected, how those who have applied or are thinking of applying may be affected, or how current researchers or members of staff could be affected. If you are intending to start a course at Loughborough University London in 2016/17, your tuition fees will not change. You will continue to pay the 2016/17 fee for EU students, as detailed in your offer letter. 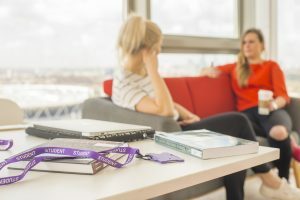 Will I be able to apply for/receive a student loan? 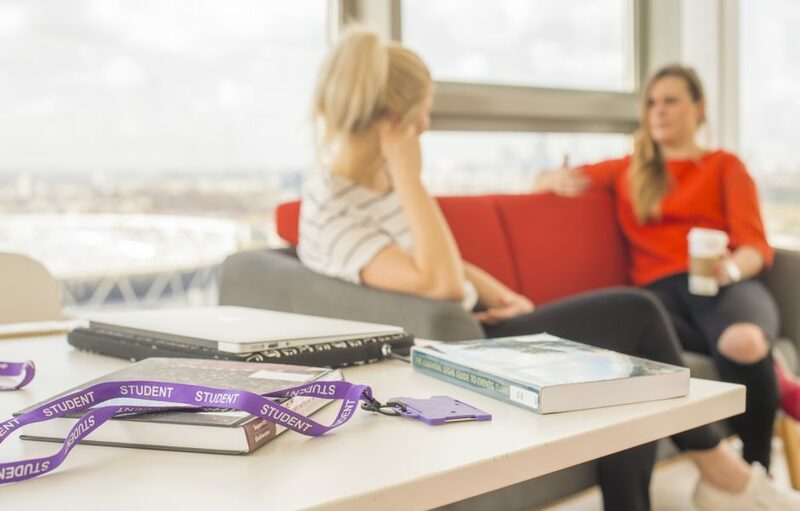 If you are intending to join Loughborough University London in 2016/17 and are eligible to receive grants and/or loans from the Student Loans Company, you will be eligible for these for the duration of your programme. To see the full list of questions and the University’s official responses, please click here.